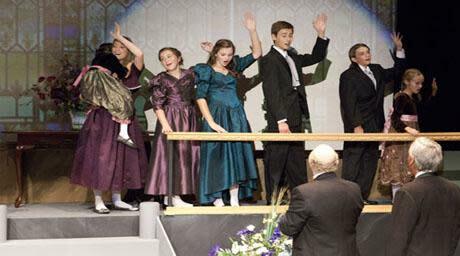 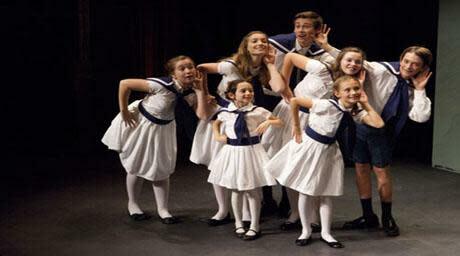 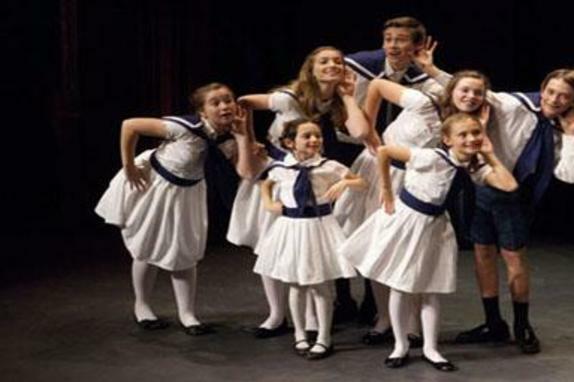 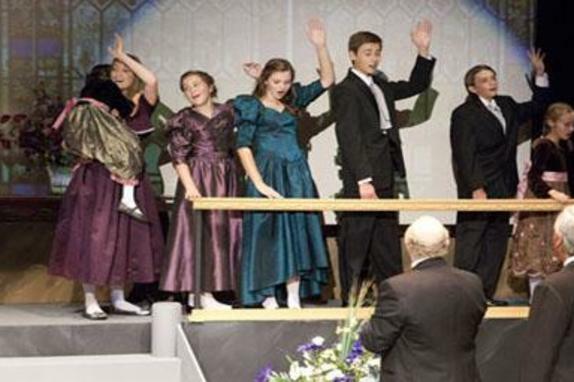 Produces summer musical theatre camps for ages 7 to 17 and main stage productions for all ages. 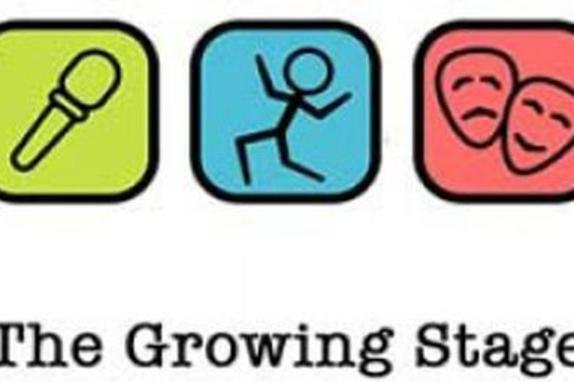 The Growing Stage is committed to those we serve by providing a positive, patient, well rounded learning experience. 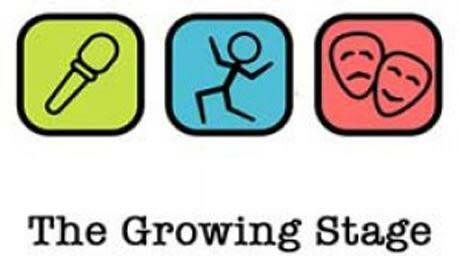 Our philosophy is to foster the love of the performing arts, while developing teamwork, presentation skills, self esteem, and leadership.